“BOGO” stands for Buy One Give One — when you buy a bag of food, the company gives a free BOGO Bowl to a pet in need. BOGO Bowl pet food was started by the same people who founded the Pet Project Midwest, and they tirelessly work to ensure there is enough food to go around for all pets. 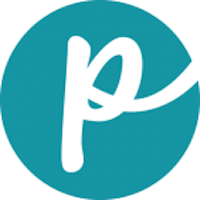 The management team is all volunteer, funding the company through grants and donations. 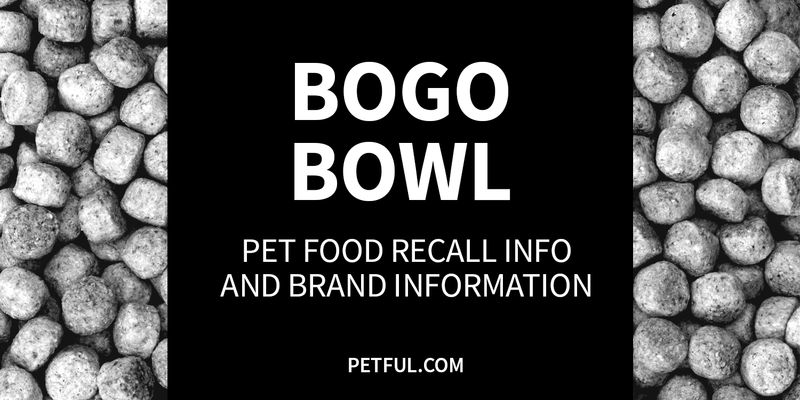 Has BOGO Bowl Ever Been Recalled? Have You Had a Problem With BOGO Bowl?